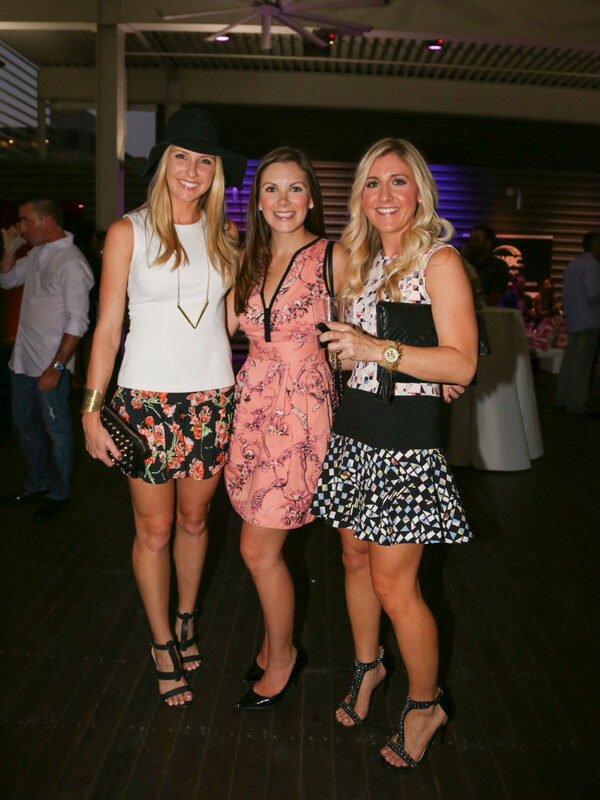 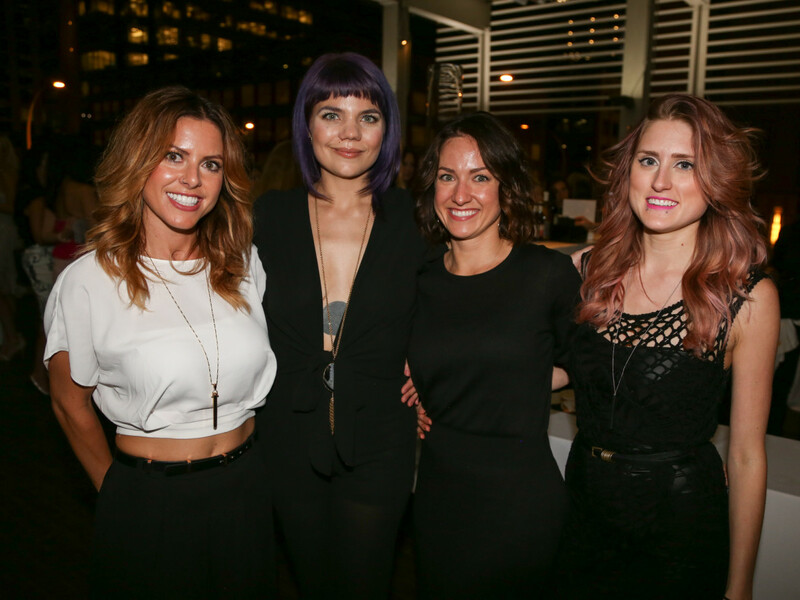 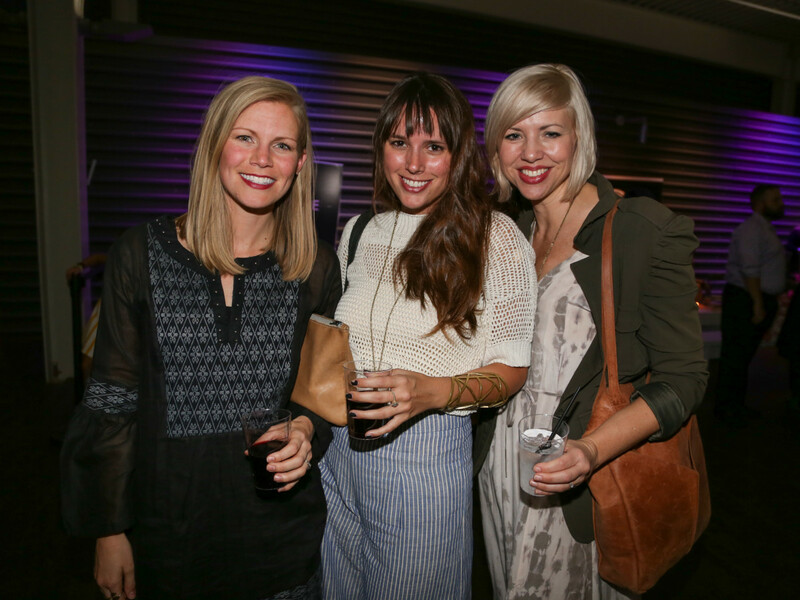 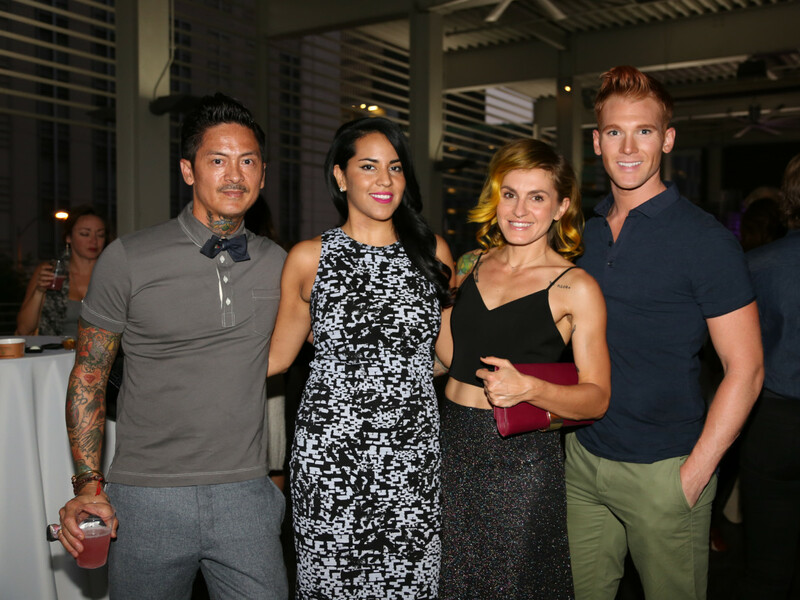 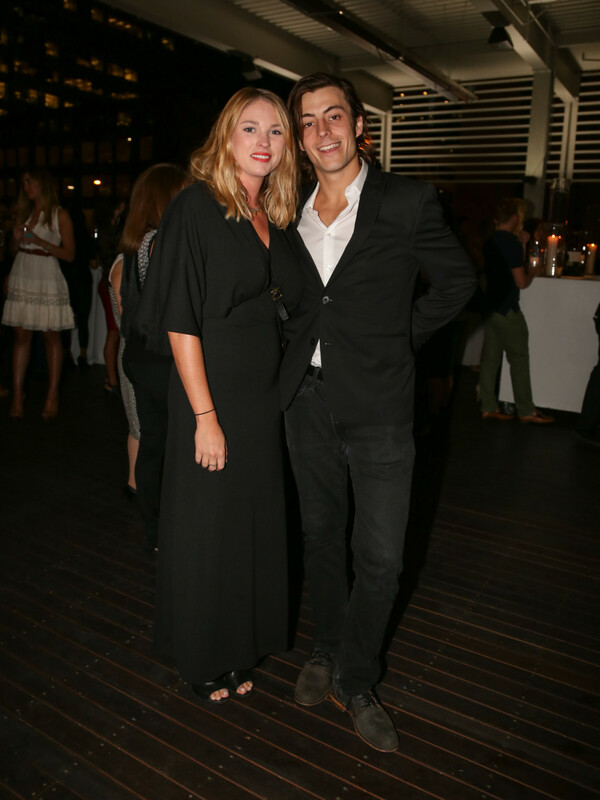 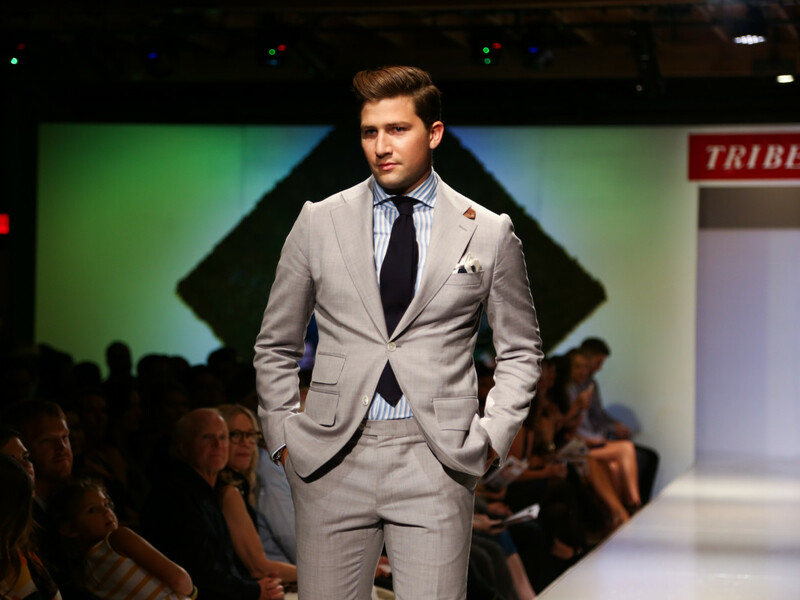 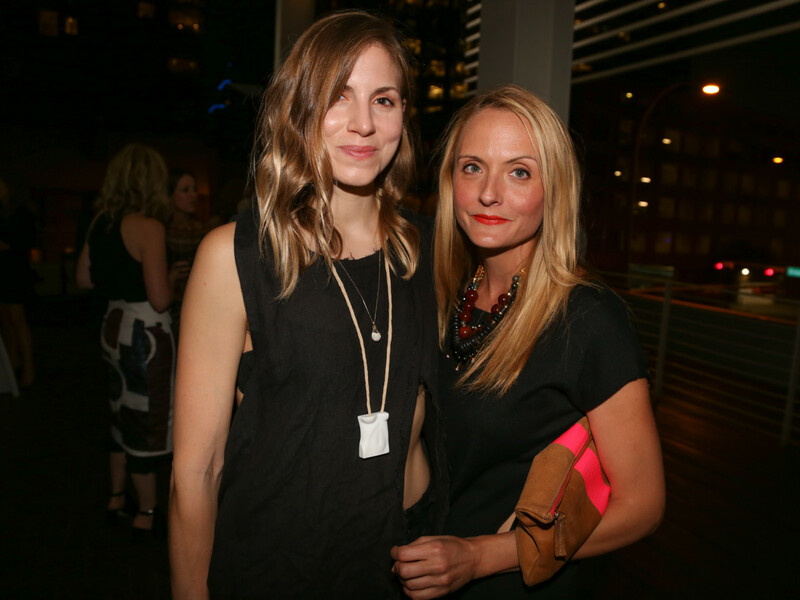 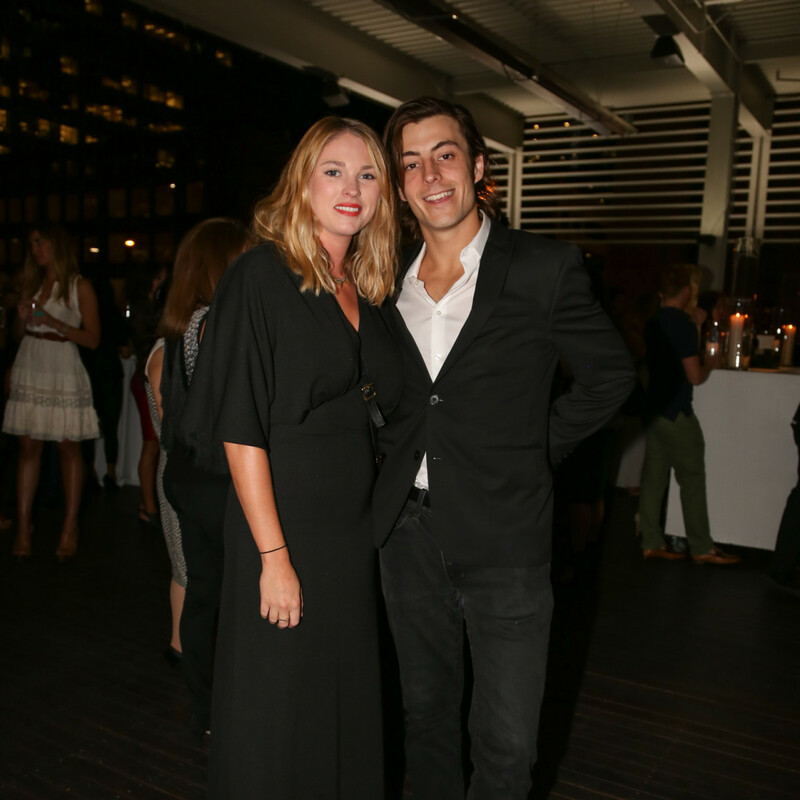 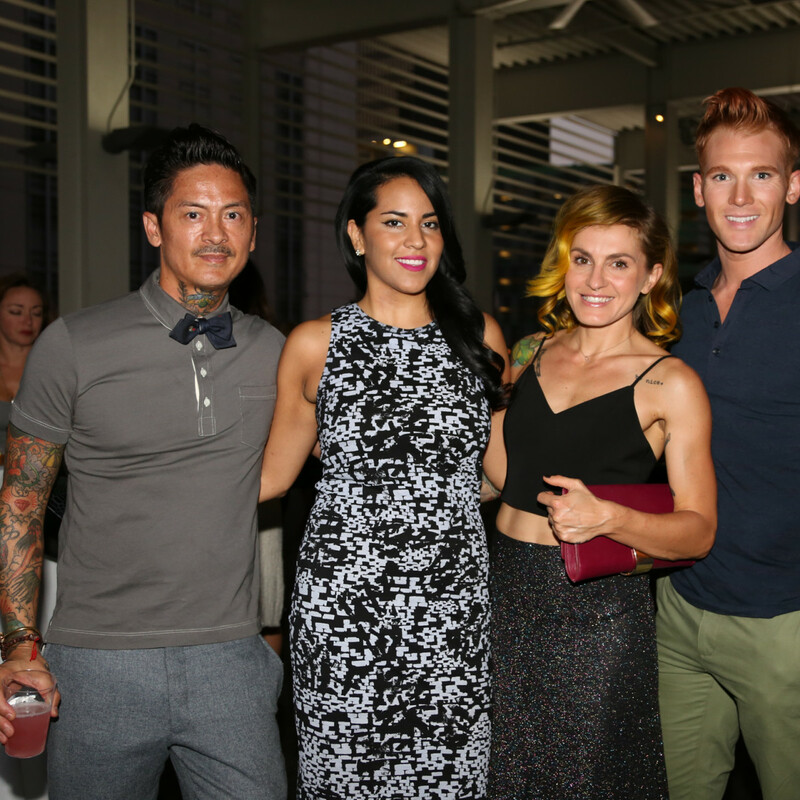 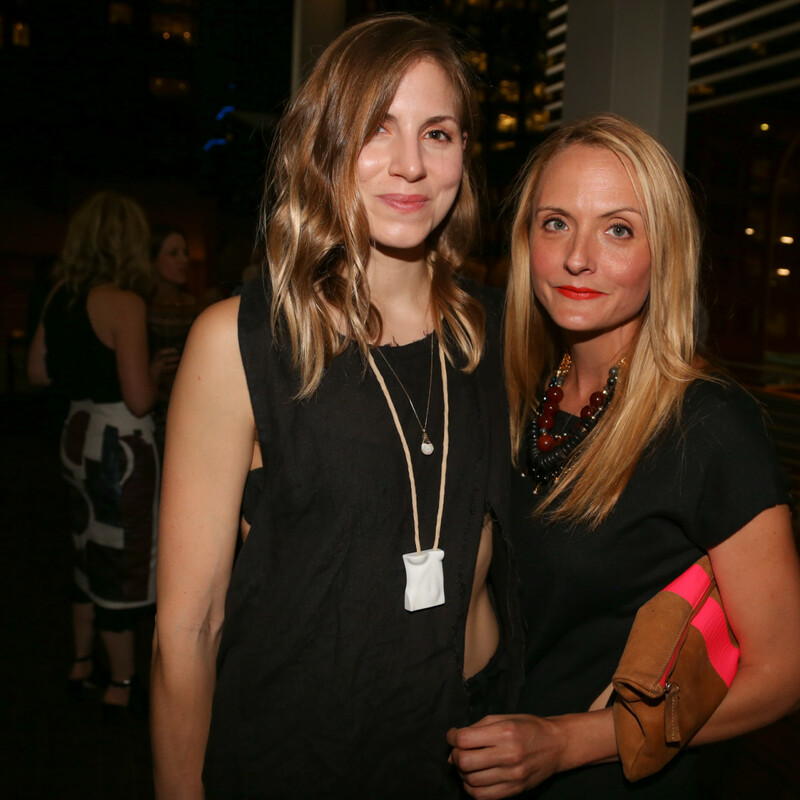 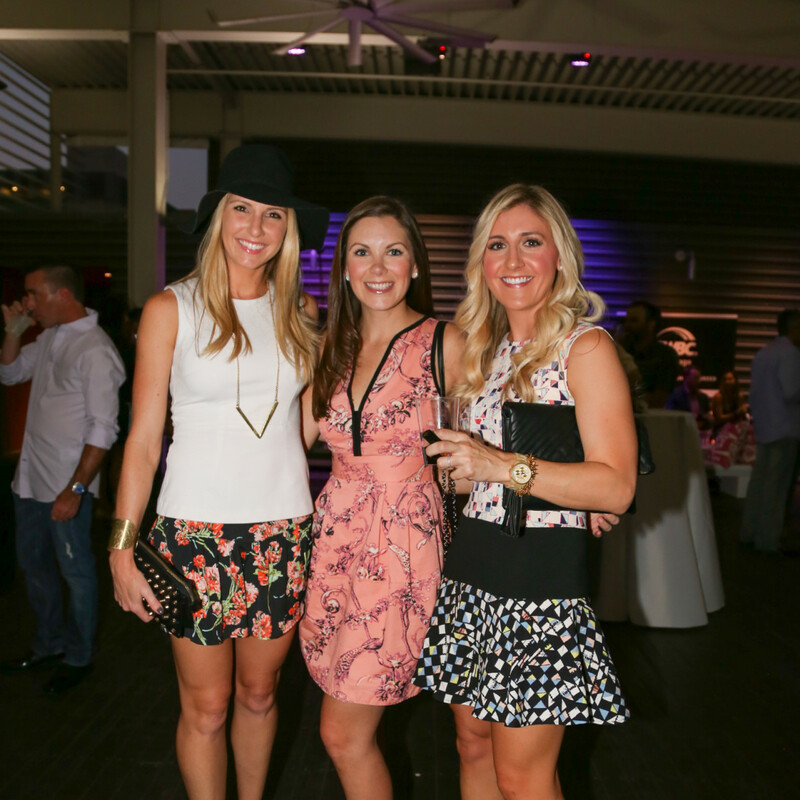 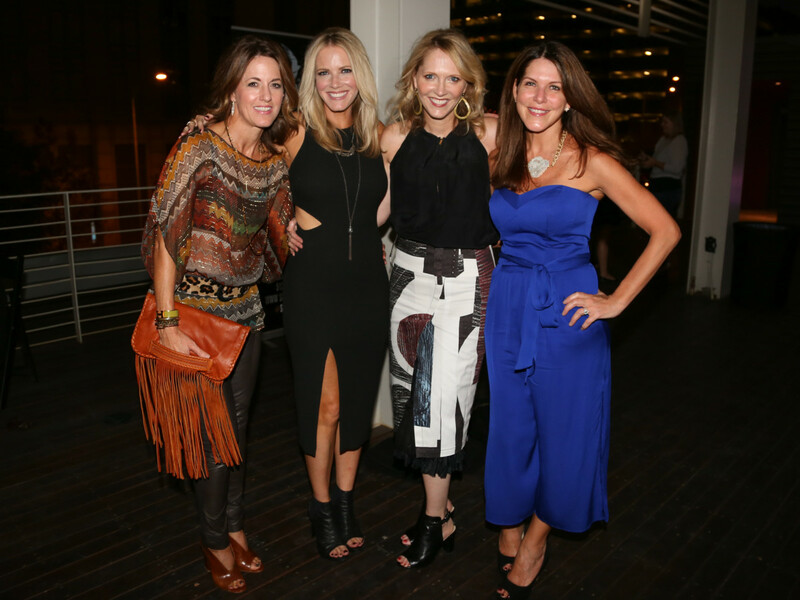 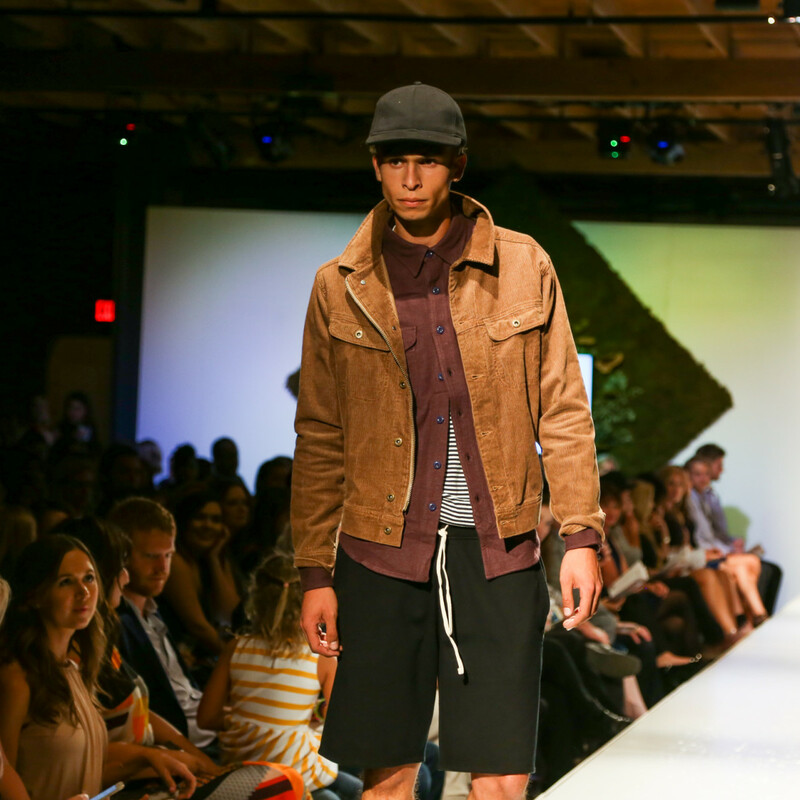 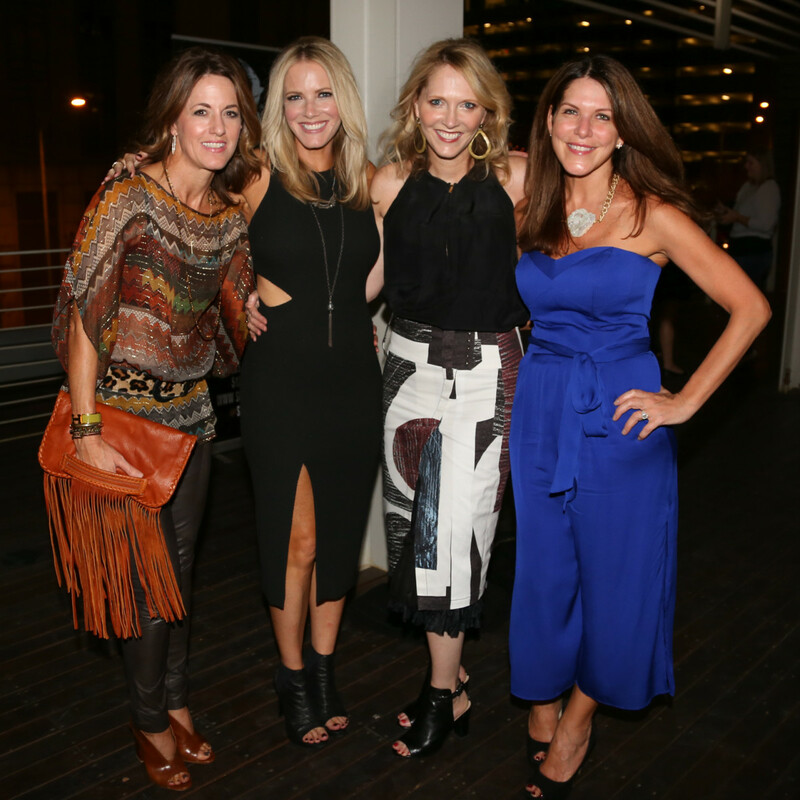 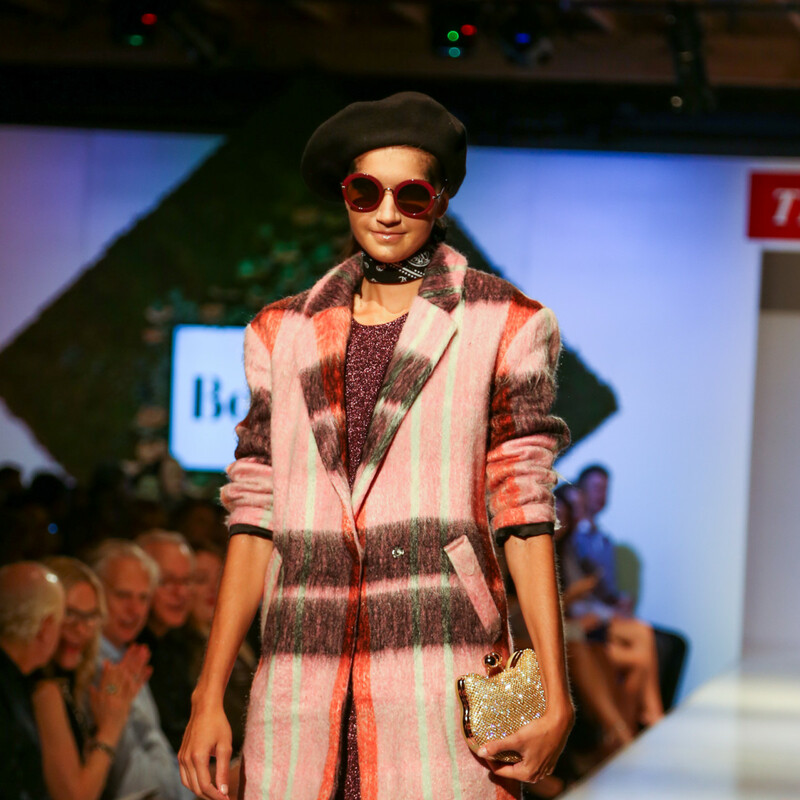 The lowdown: Stylish socialites gathered for the closing fashion show of Tribeza's 12th annual Style Week at Brazos Hall on Thursday night. 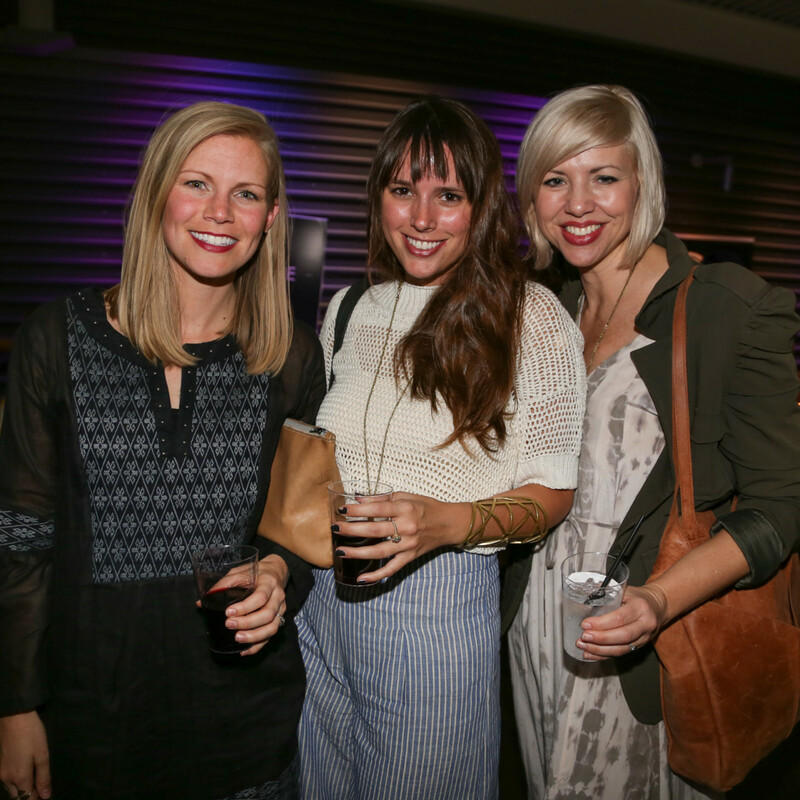 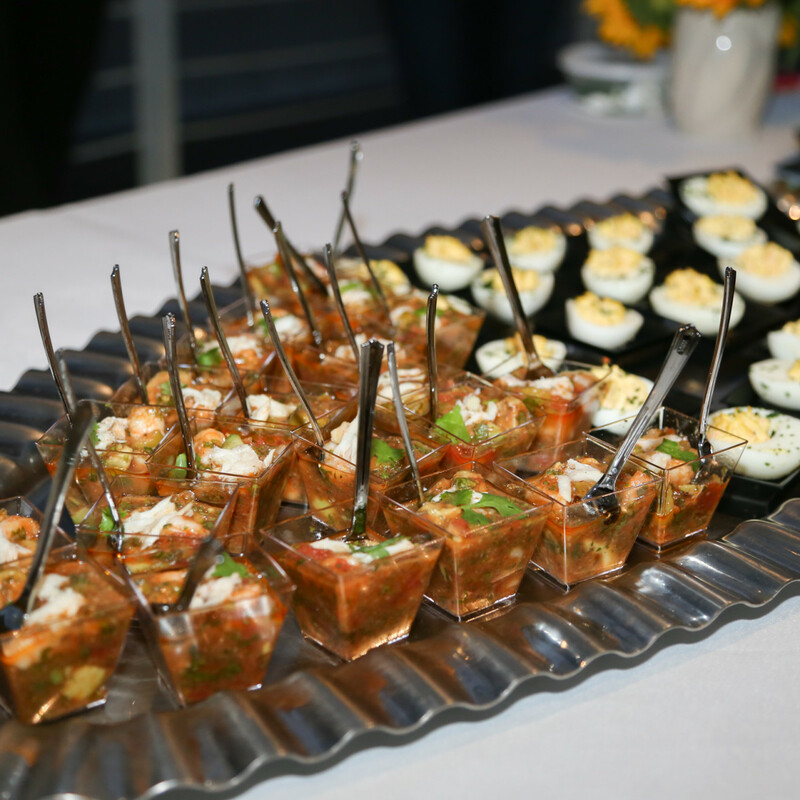 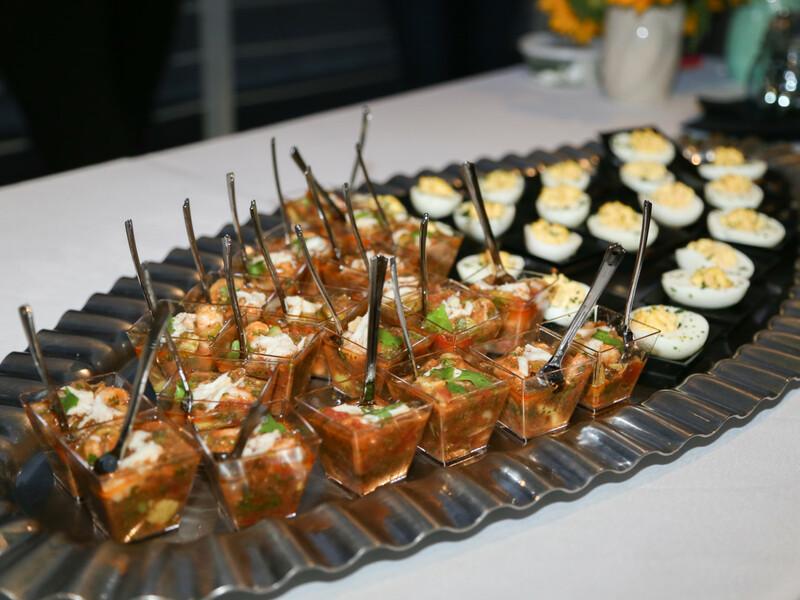 VIP attendees enjoyed specialty cocktails and bites from local restaurants including Chinatown, Fork + Vine, Swift's Attic, and Liberty Kitchen before heading downstairs for the main event. 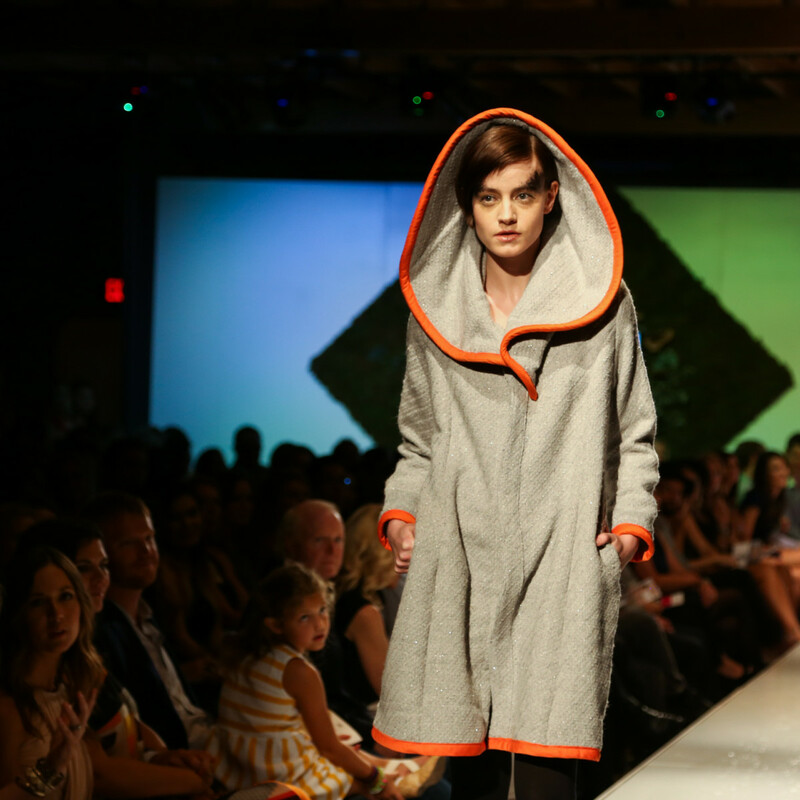 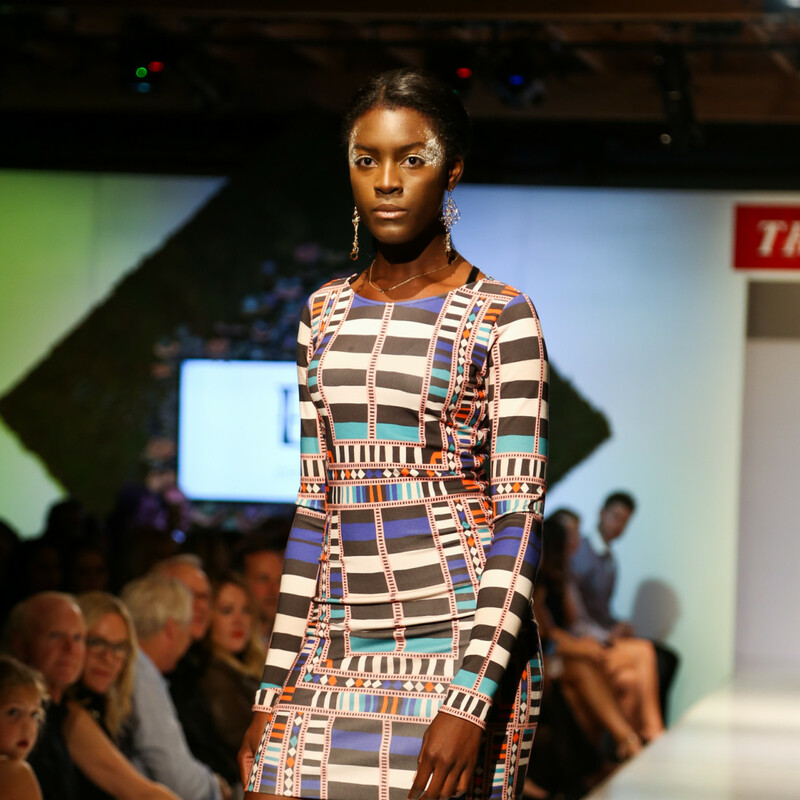 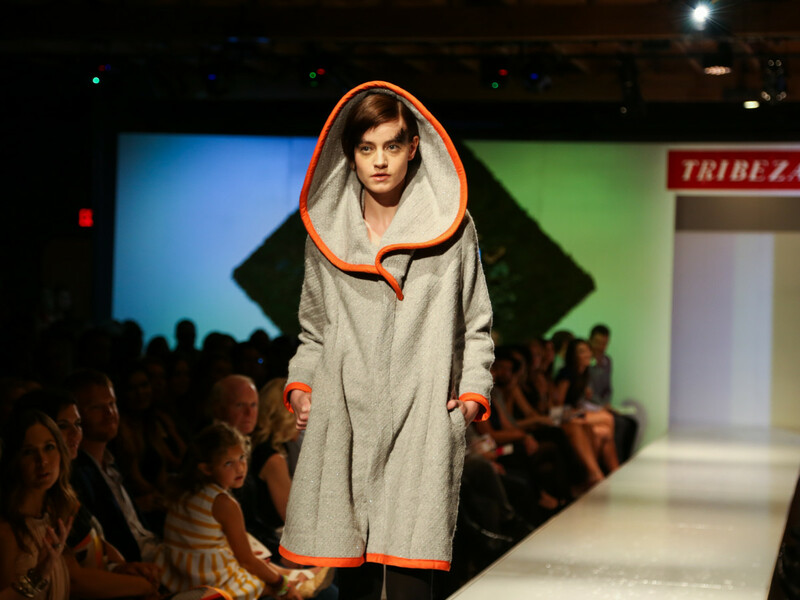 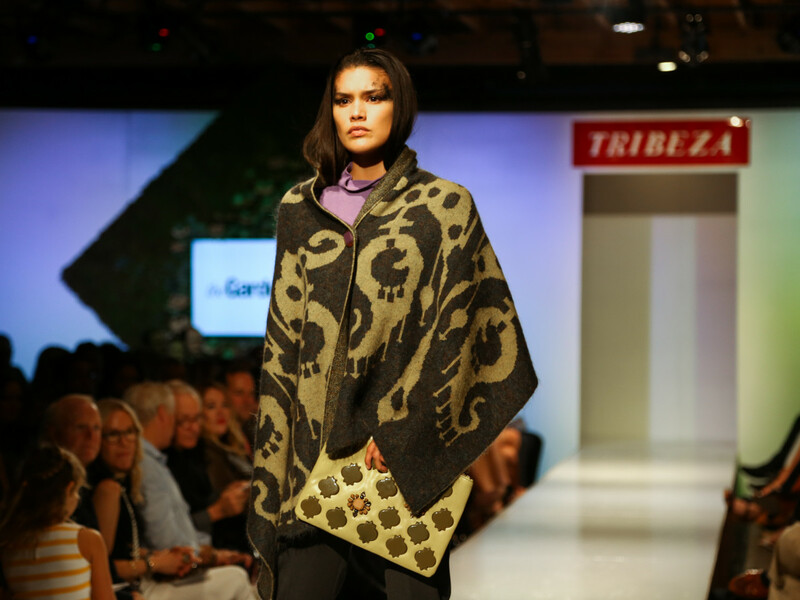 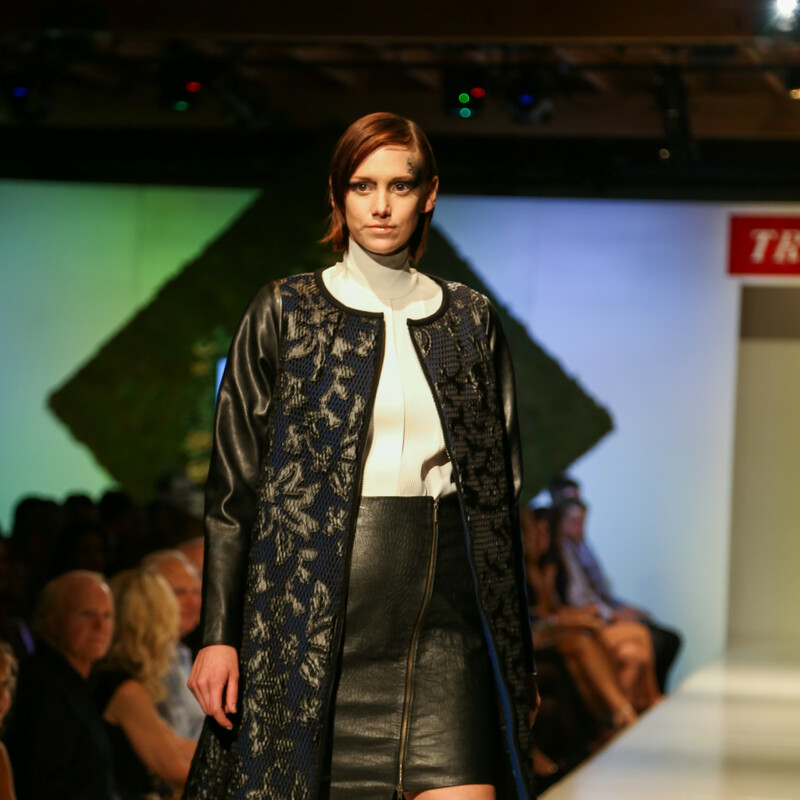 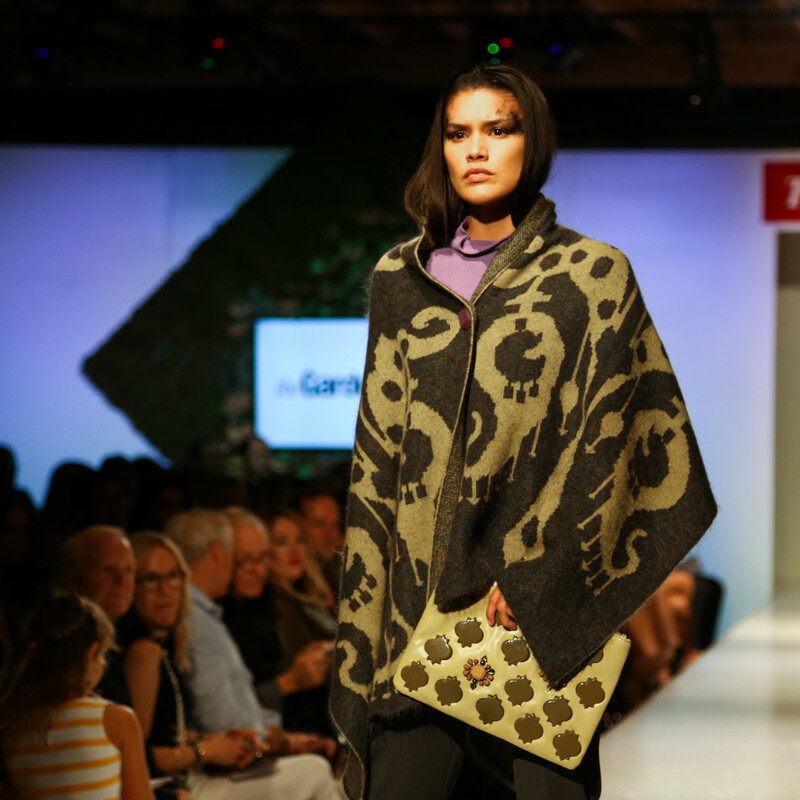 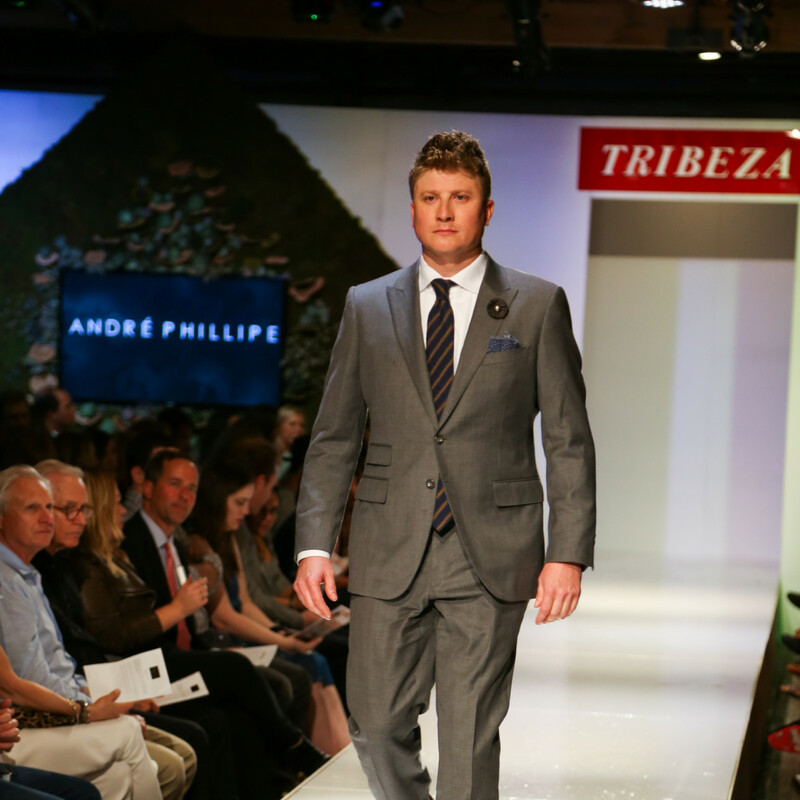 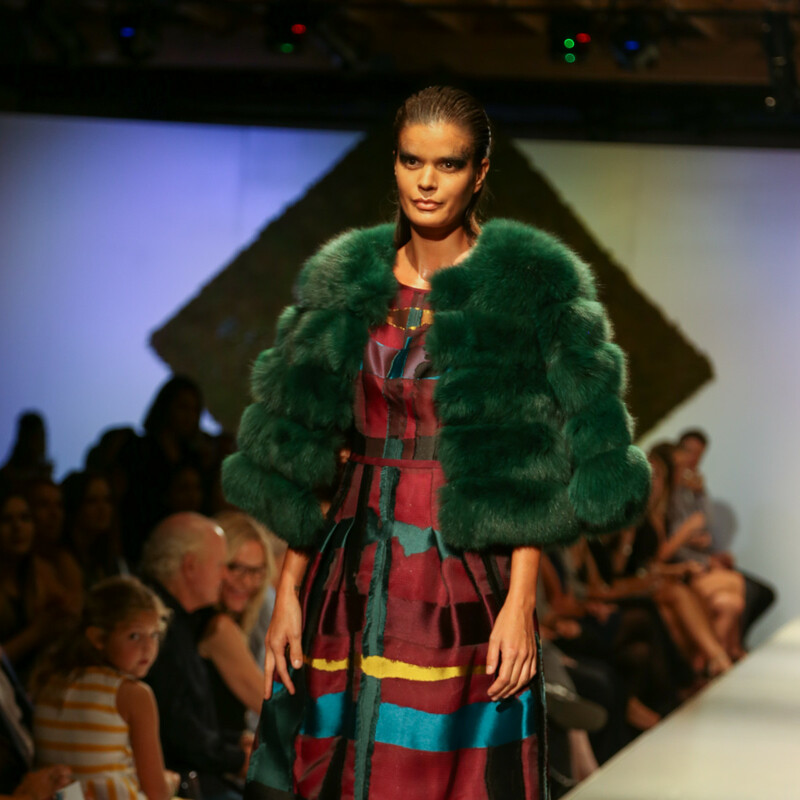 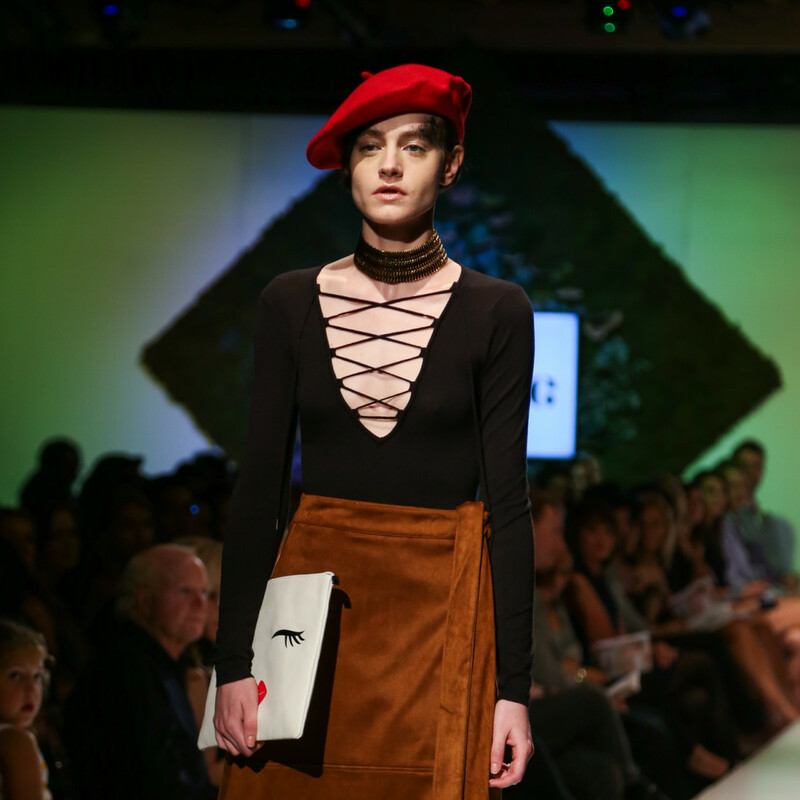 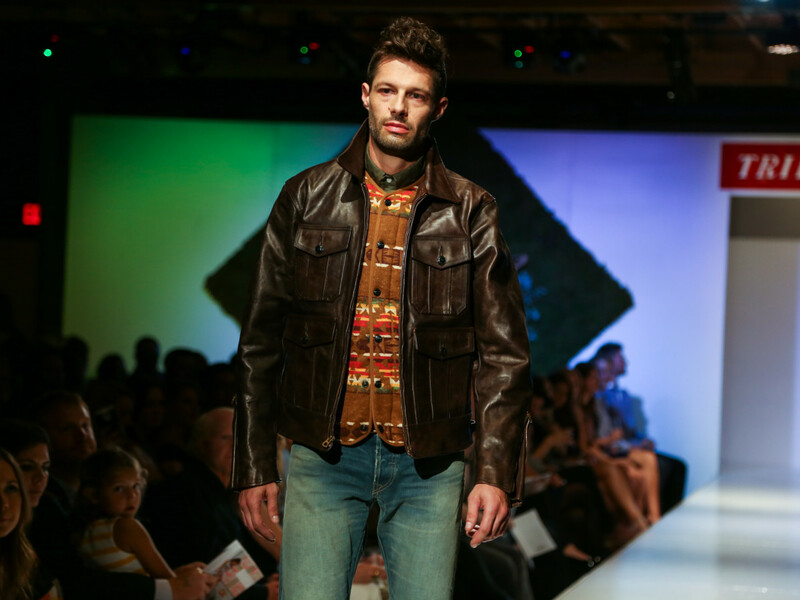 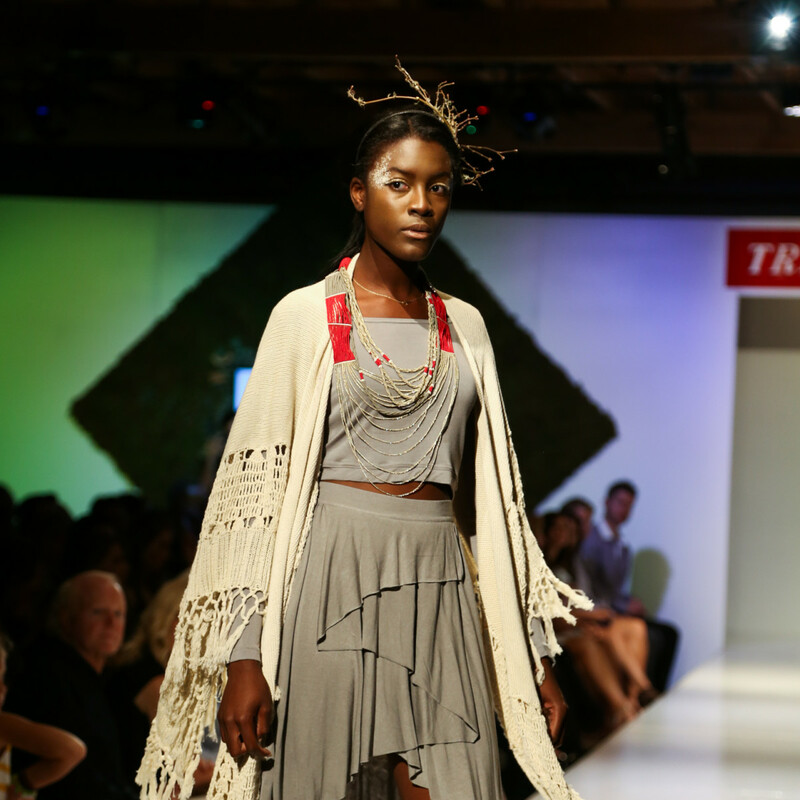 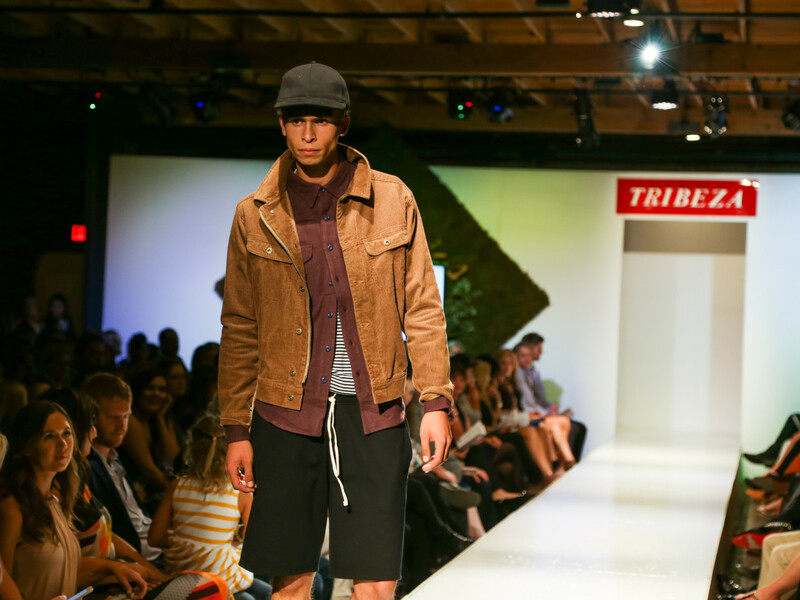 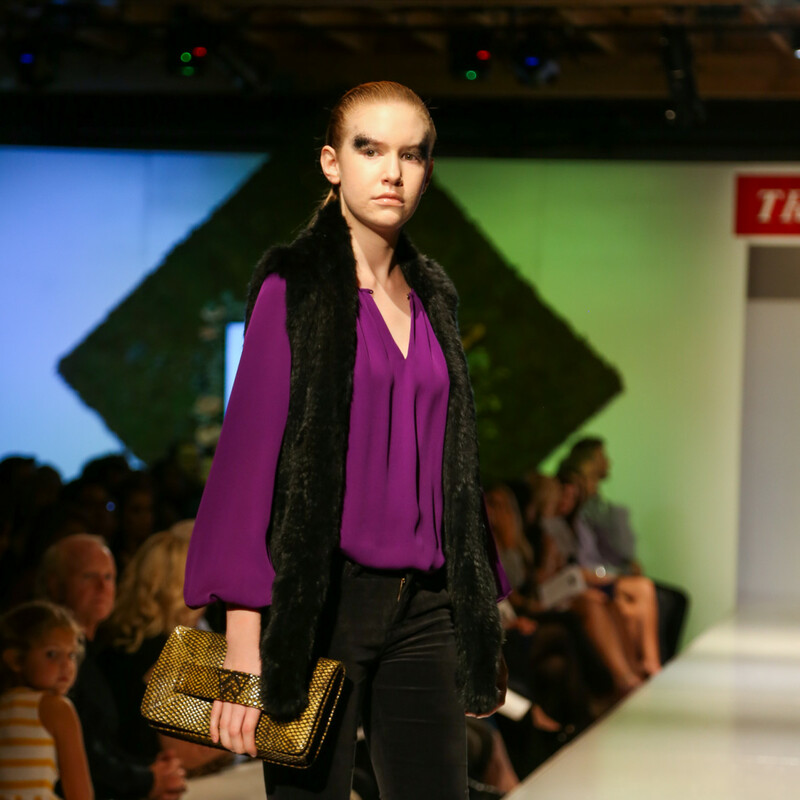 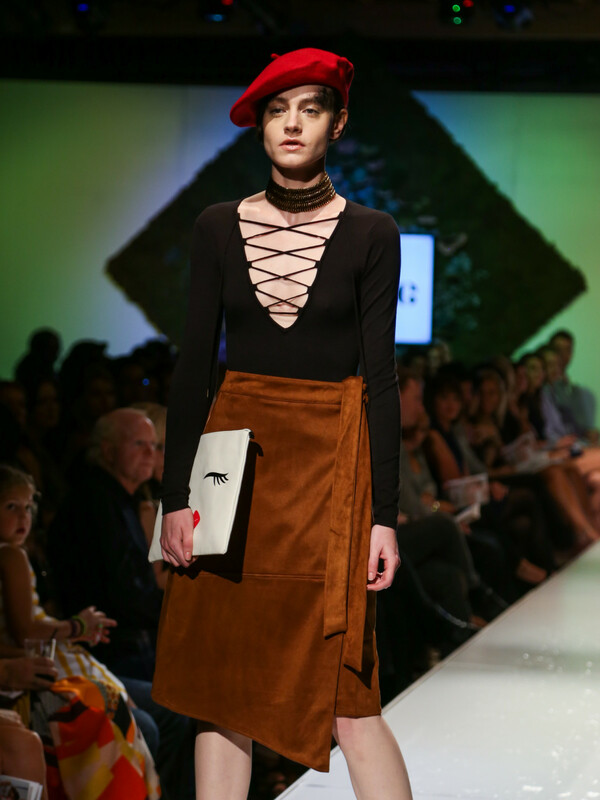 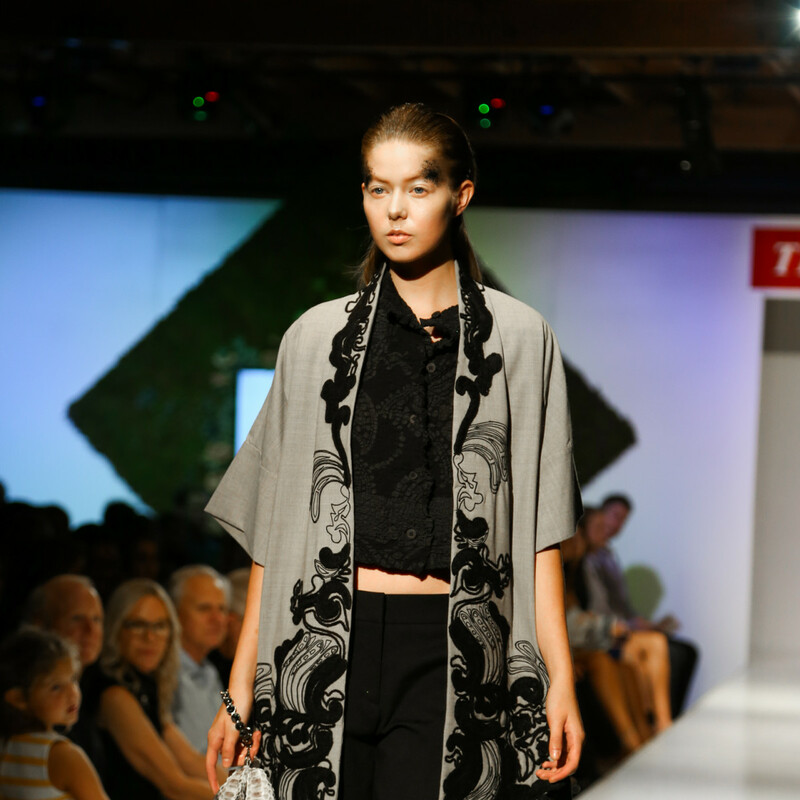 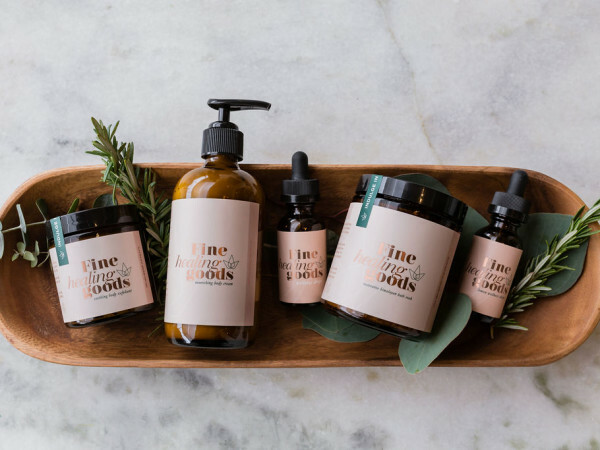 As one of Austin's most highly anticipated fashion shows of the year, Tribeza once again delivered with chic fall looks from local boutiques and designers. 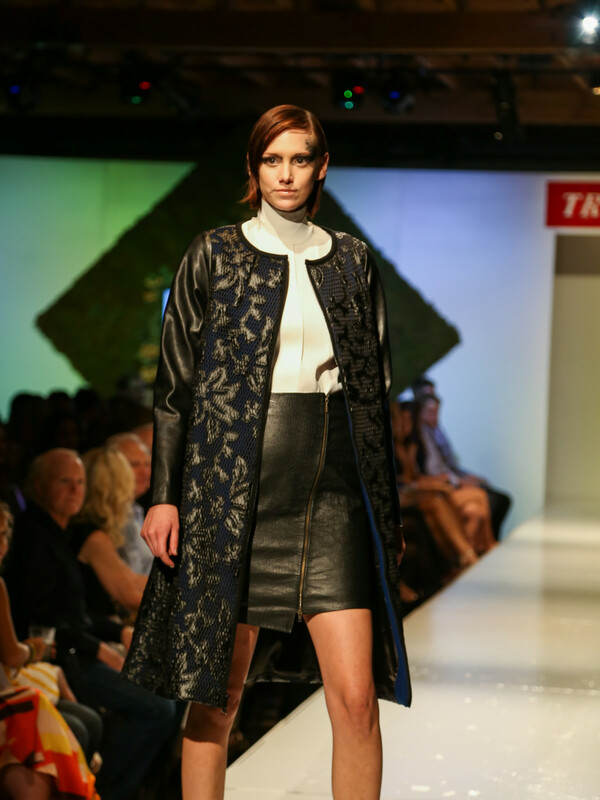 Presenting womenswear were Julian Gold, Estilo, Kiki Nass, Beehive, Raven + Lily, FOUND, Redbird, and the Garden Room. 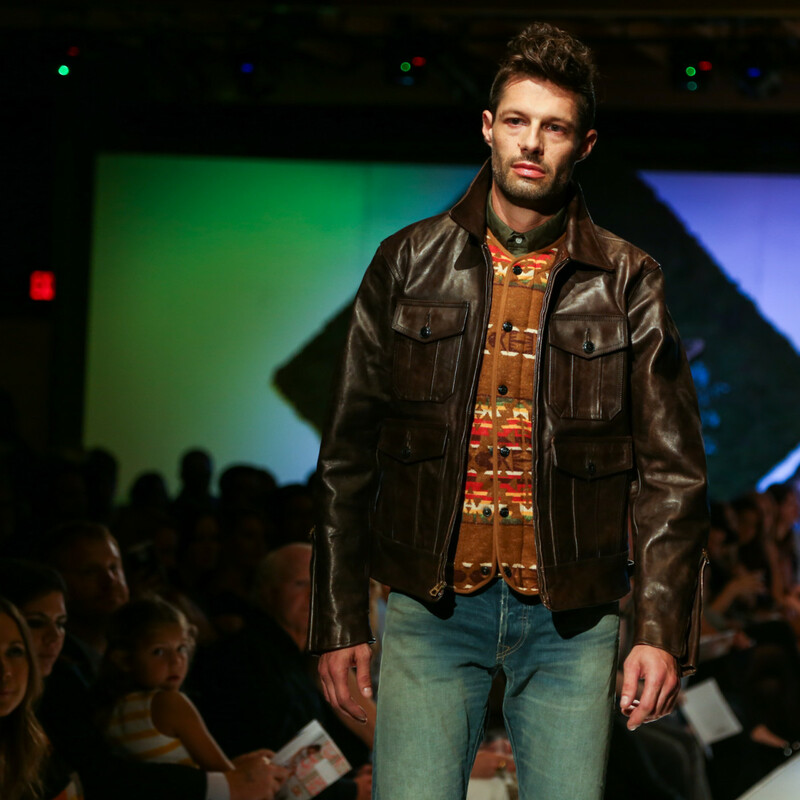 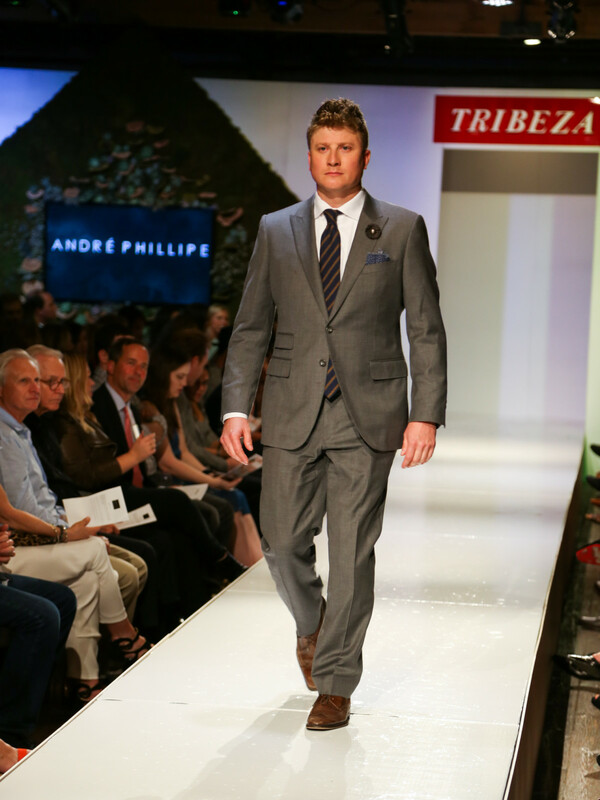 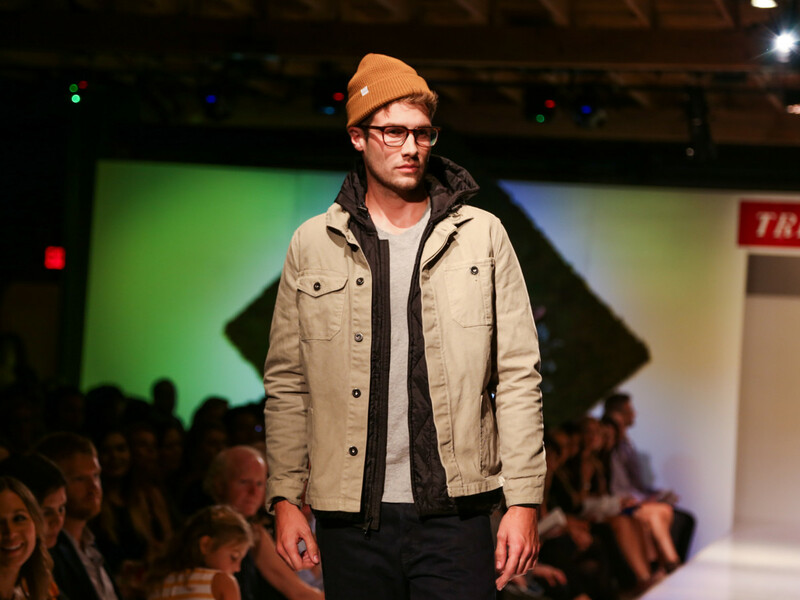 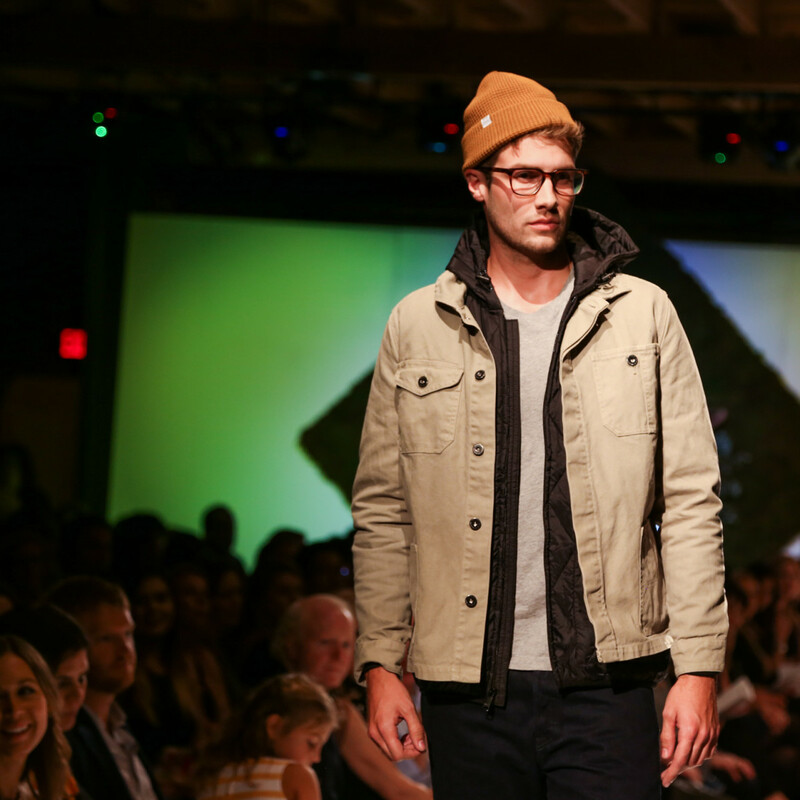 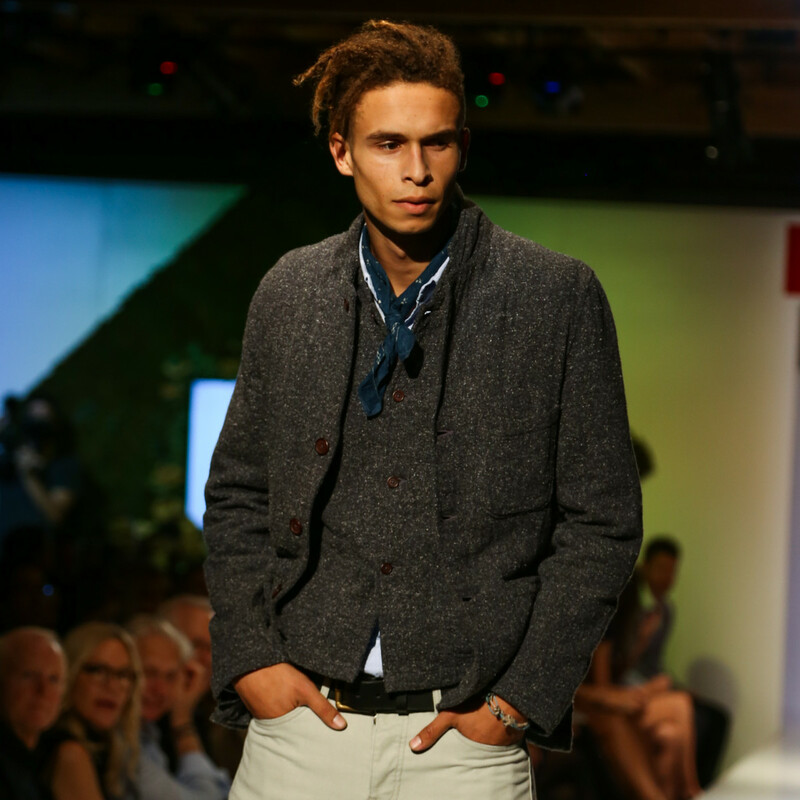 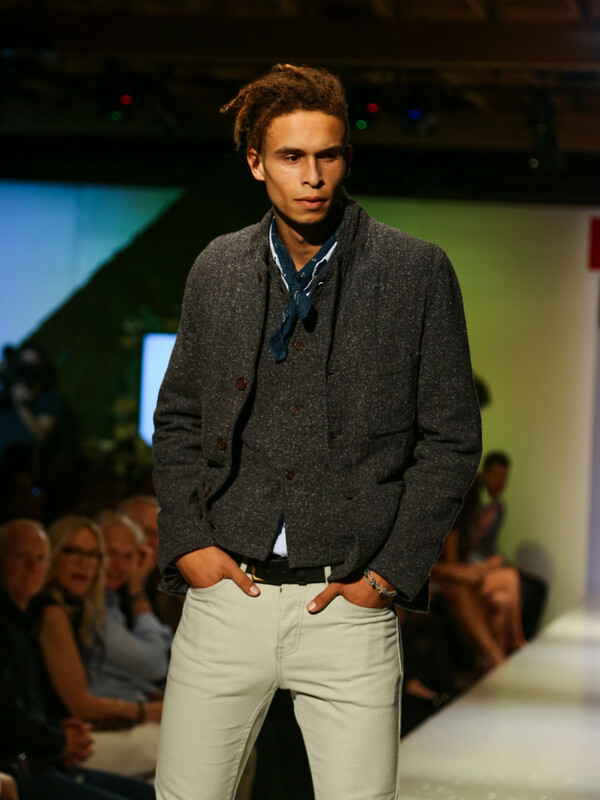 Menswear was presented by STAG, Service Menswear, and Andre Phillipe. 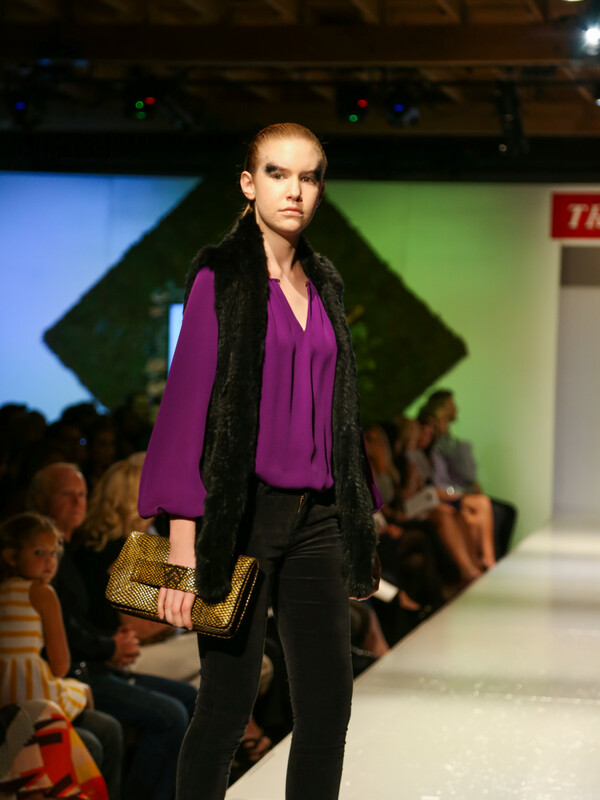 The show ended with a bang with looks from Katie Kime. 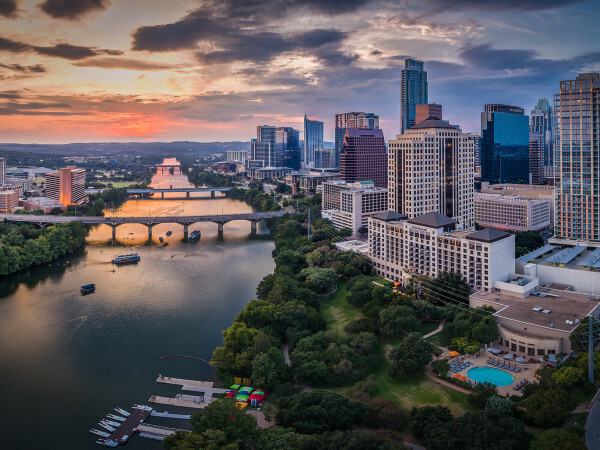 Who: Denise Bodman, Lori Davidson, Jazmine Guillor, Ricky Hodge, Vanessa Resendez, Mel Martell, Spenser O'Shaw, Jennifer Welch, Allison Houser, Alison Fly, Blythe Bailey, and Derek Van Wagner.